A very gifted culinary friend introduced us to Celtic Sea Salts a while back in Chicago. We’ve been big fans ever since. 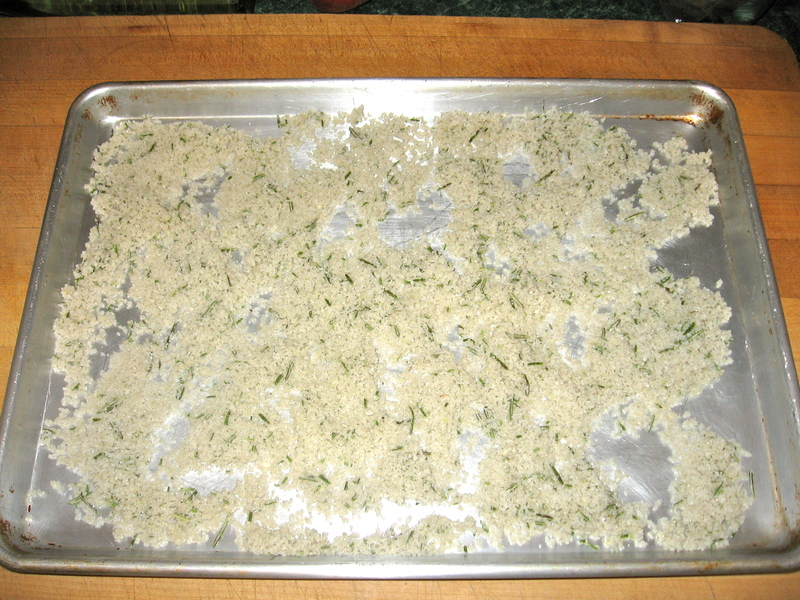 She made several varieties but the rosemary/garlic blend (we call rosie salts) is what we use regularly. 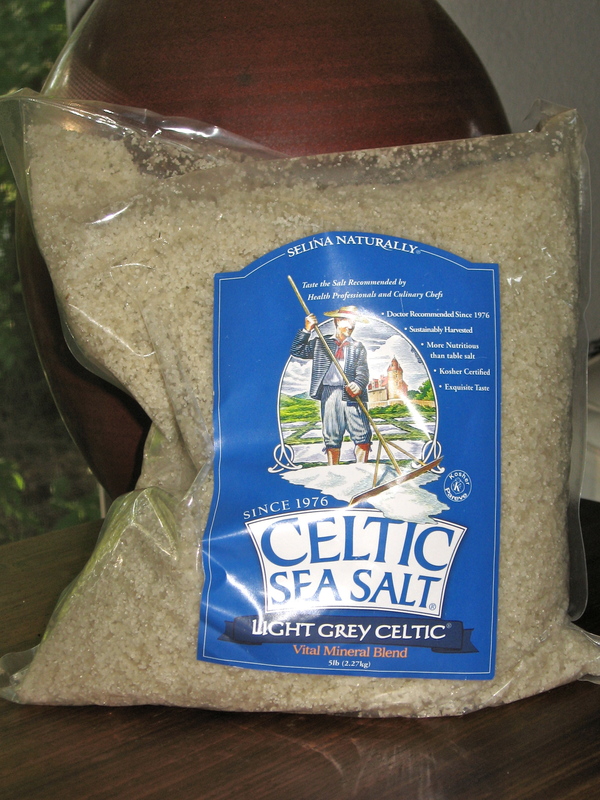 Once per year I purchase a 5 lb bag of the coarse, light grey salt from http://www.celticseasalt.com – about $21. 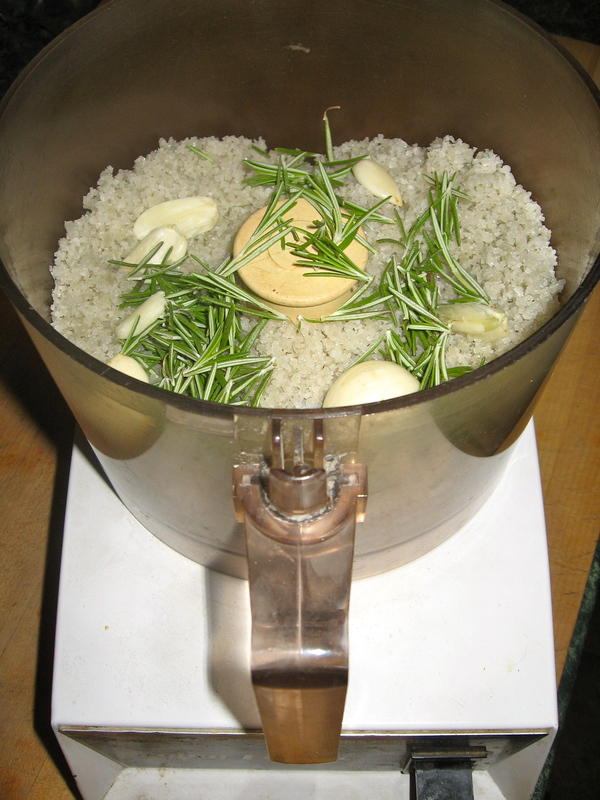 As needed, I put 3 or so cups of salt in a food processor with 5-6 fresh rosemary sprigs (leaves picked from stem) and 4-5 garlic cloves, smashed with skins removed. Pulse but do not blend. You then spread the contents onto a cookie/baking sheet and let air dry overnight as the mixture will be damp. 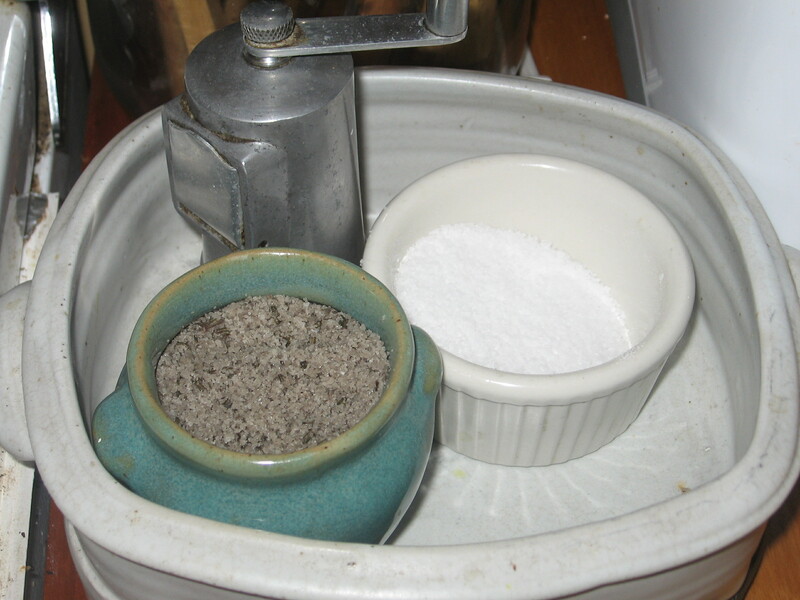 You will pulse salt mixture again the next day, several times. Let air dry a second night. According to the source, you may store it in a ceramic or glass container with a loose lid to allow the salts to breathe. I have a small jar right by stove always filled and ready for cooking. We use these salts for garlic bread, salads, and in general cooking. The flavor is superb. i am soooo delighted to finally know the secrets behind this MOST amazing sprinkling in life. i’ll get to work pulsing soon as i get me a big bag of celtic…..
it’s okay to sit out, uncovered? i love that…. Ladies you are always welcome!!! Thanks for stopping by!